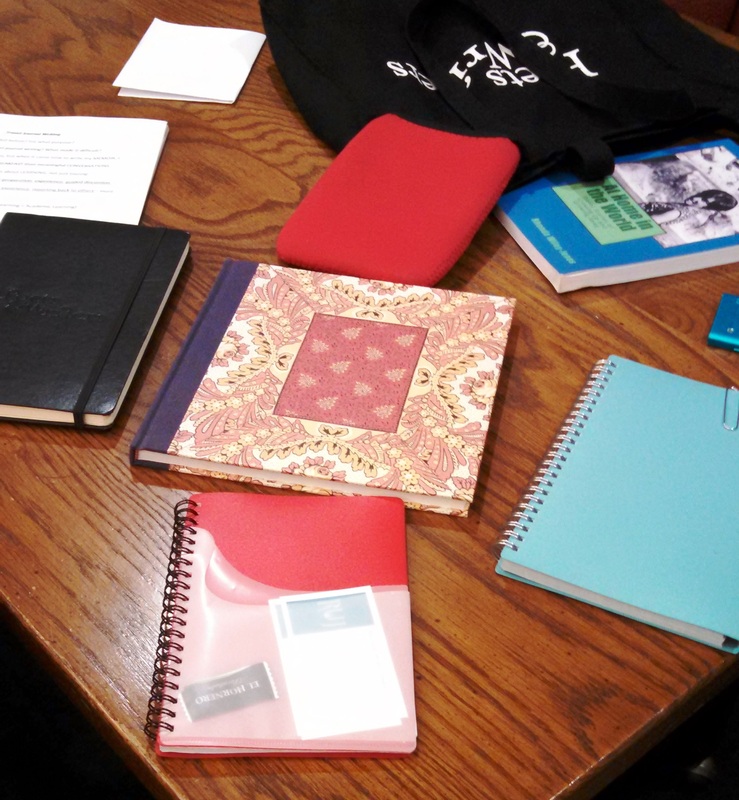 Staff participants at Schreiner University’s Lunch and Learn workshop entitled, “Travel Journal Writing” took note of how important it is to travel thoughtfully. Below are four comments from the post assessment, including the title to the blog post. Early on in the workshop we consider different kinds of travel. Some of us travel as tourists or to visit friends and family. Some of us are more into learning trips, such as the Roads Scholars program. Others may be into ‘adventuring’ like camping, fishing, hiking while others enjoy extreme adventuring, such as skydiving or mountain biking. 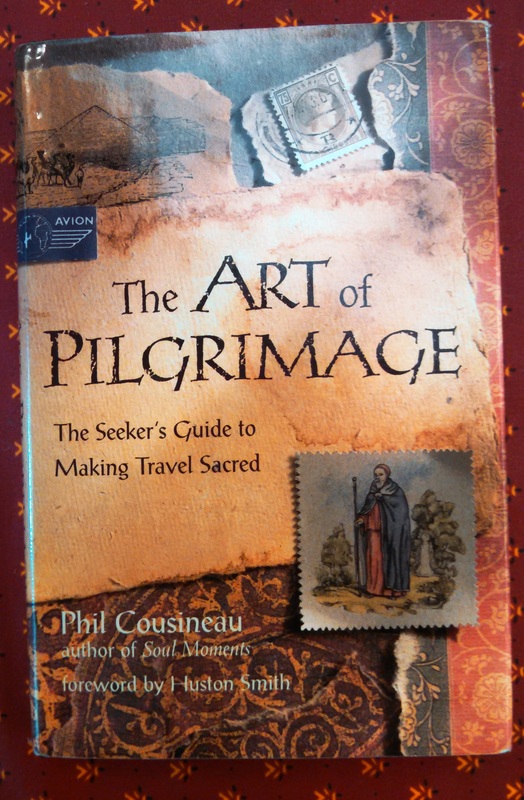 Then there are the more serious kinds of travel that might be for business purposes or on a pilgrimage for personal insight, or traveling with a mission group to help others. Any of these trips can be an outward journey into the world and/or an inward journey into ourselves. What makes you shake (or tremble, good or bad)? What rattles or upsets you? What calms you down so you can roll with the punches? Being on a college campus, I pointed out how valuable these kinds of questions can be for students who will study abroad, work through an internship abroad, or travel in any kind of experiential learning globally. If we as adults and seasoned professionals are unlikely to travel thoughtfully, why would we think students would do so without some prompting. ‘Preflection’ is the anticipation of what one wants from a travel experience, what one can expect from the place and its conditions, and how one might approach the experience with an open mind. This heightens our awareness and raises our expectations while traveling and when we arrive. Journal writing before we leave about what could be and what we want creates a radar within us to extract more from the experience, making it deeper and richer. Preflection may include what could go wrong, but it will be followed with how one will choose to react and make the most of the experience. This is the beauty of preflection. In the beginning of the workshop we discuss the reasons or purposes for travel and the place and conditions of travel. These factors influence the supplies one will choose to use while traveling. For example, you may want notecards to stash in your purse or pocket. While others may prefer a beautifully covered notebook, lined or unlined, to motivate them to write. Yet other travelers may prefer a small, plastic covered notebook with pockets in which to tuck tickets or brochures. Those who travel in rough terrain or in rainy weather may need special pencils that write even in the rain. Where you went, what you saw, and what you ate are not the only topics of traveling journal writing. What books on journal writing can your recommend? 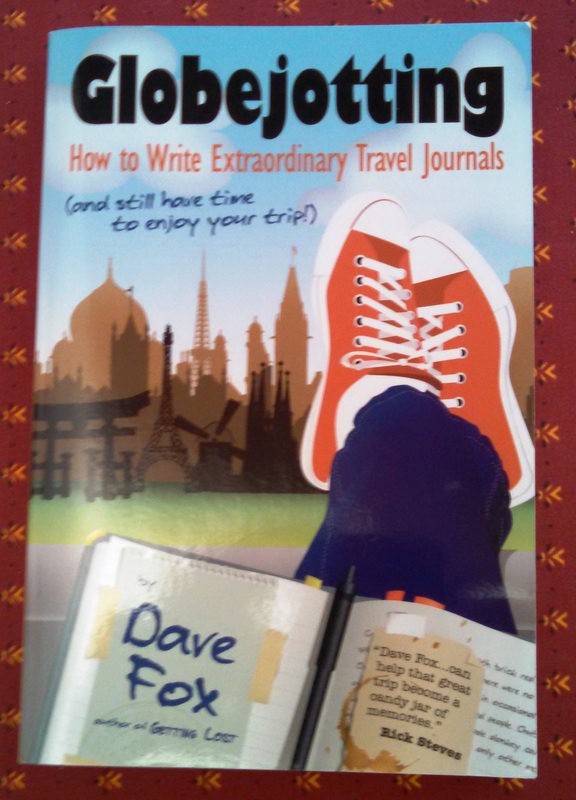 What have you learned from your own travel journal writing experience? 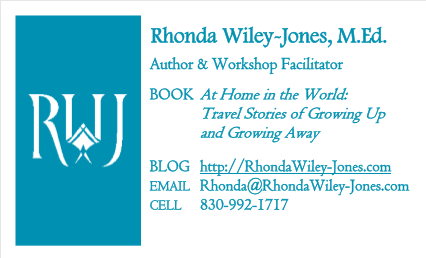 Hello Rhonda, thanks for following my wordpress blog (I’m moving my blog to a self-hosted site) I followed your footprints to find your blog. I read some posts and had to click the Follow button. I’ll be back for a more relaxed reading later, but I thought I’ll stop to write a few lines. I read your about page – I too love to travel when I can, but mostly I can’t – my work keeps me tied down to Delhi. Hoping to stay connected. Thanks for stopping by. It is nice having international citizen join me. I hope you will be back to read more and contribute your ideas with others. The novel I’m writing is placed in Calcutta for about one-fourth of the story. I don’t know how closely Delhi and Calcutta are in terms of history and culture in 1906, but that’s the time period in which I’m writing.